The Nvidia Quadro M5500 is a high-end, DirectX 12 (FL_12_1) and OpenGL 4.5-compatible graphics card for mobile workstations. It is a Maxwell-based GPU built on the GM204 chip with all 2048 shader cores activated and is manufactured in 28 nm at TSMC. 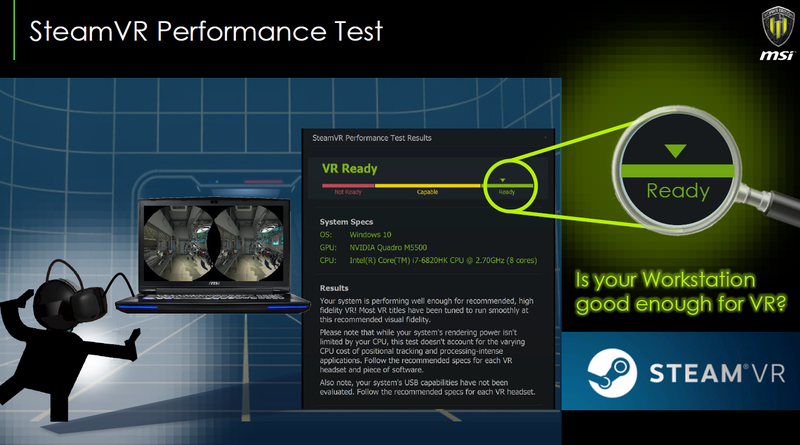 Therefore, the GPU is similar to the consumer Nvidia GeForce GTX 980 (Notebook). 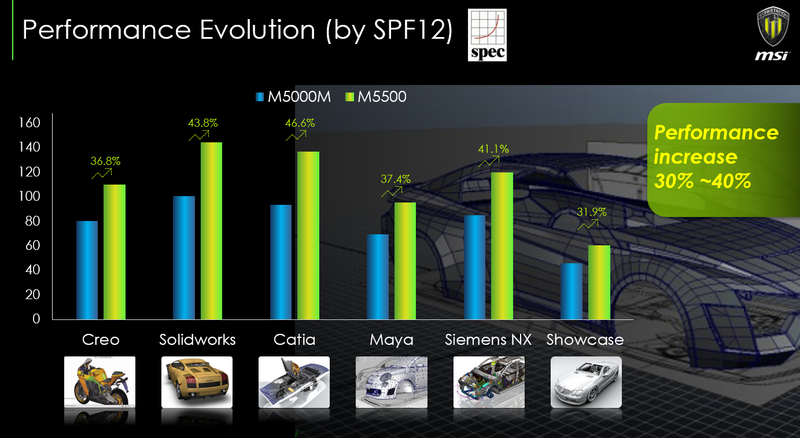 Compared to the slower and less power hungry Quadro M5000M, the M5500 offers 512 more shaders which should result in 30-40% more performance according to Nvidia. 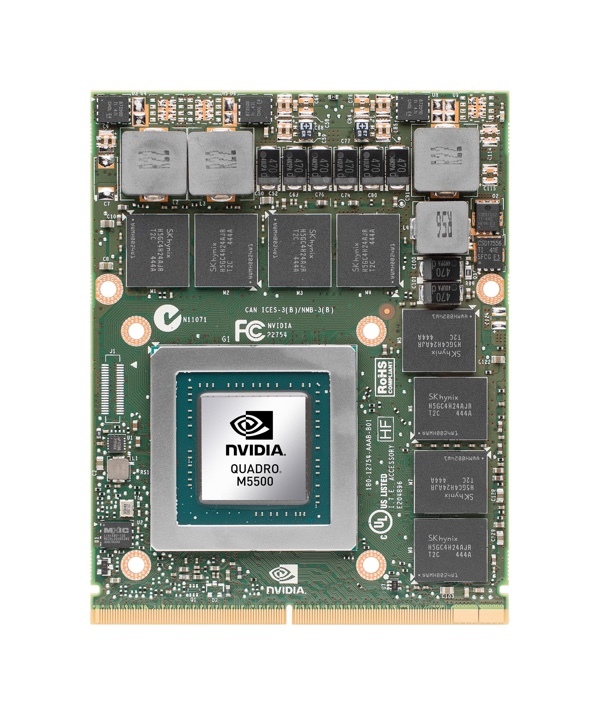 Using CUDA (Compute Capability 5.2) or OpenCL 1.2, the cores of the Quadro M5000M can be used for general calculations. 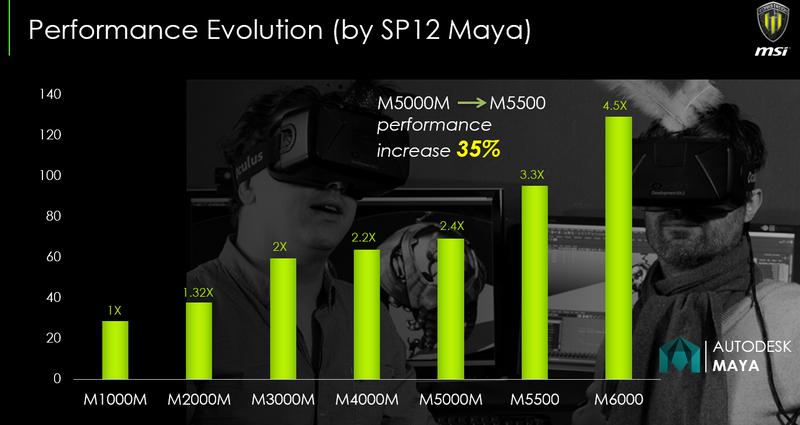 The power consumption of the Quadro M5000M is rated at the same TGP of 150 Watt. Therefore, the card is suited for very large notebooks with 17-inch displays or greater. 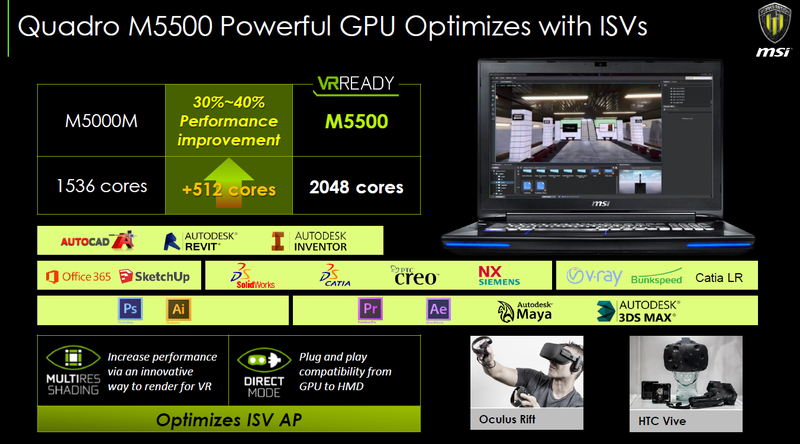 The first laptop with the M5500 in it is the MSI WT72 Workstation.